An Eartship in Rotterdam! Wouldn’t that be nice? We, members of the Rotterdam Earthship Foundation, together with a fantastic team, wish to build an Earthship in the Rotterdam harbour. 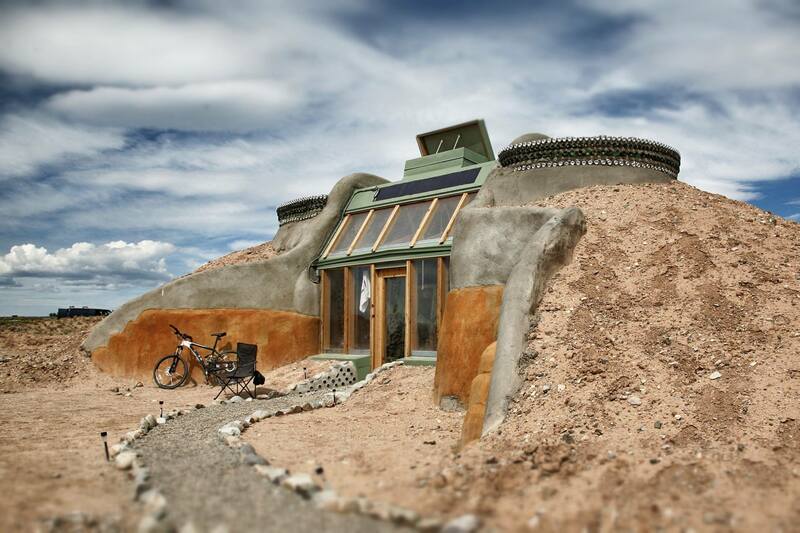 With a lot of volunteers and experts, we hope to complete the Earthship in the summer of 2016. Our Earthship will be a showcase project and an experiment, through which we hope all participants learn a lot about the construction process and the sustainability principles. We are in need of construction materials and volunteers.